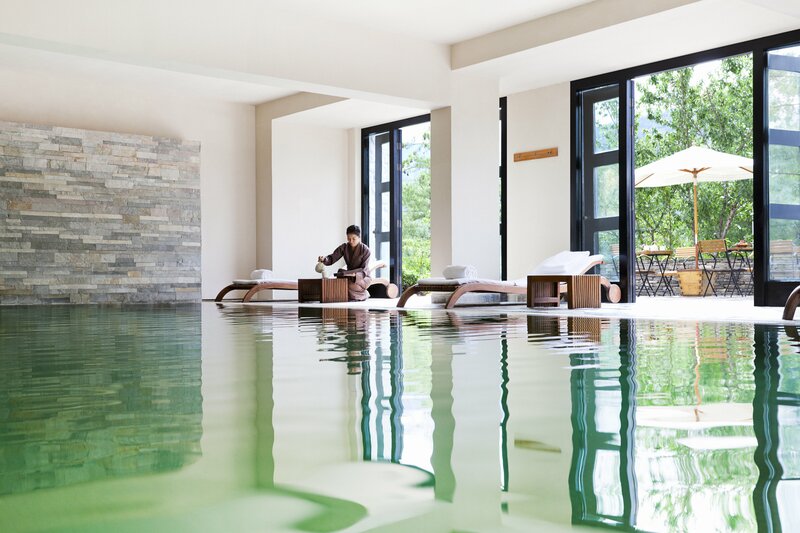 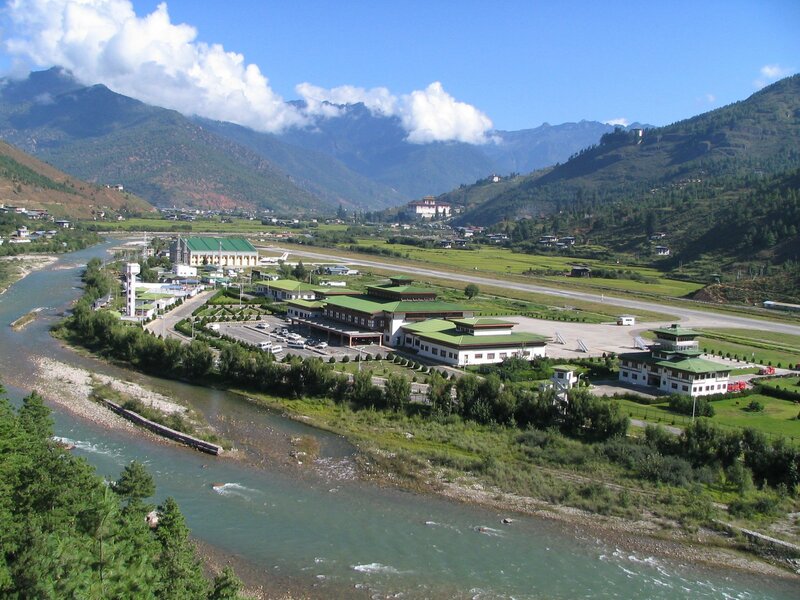 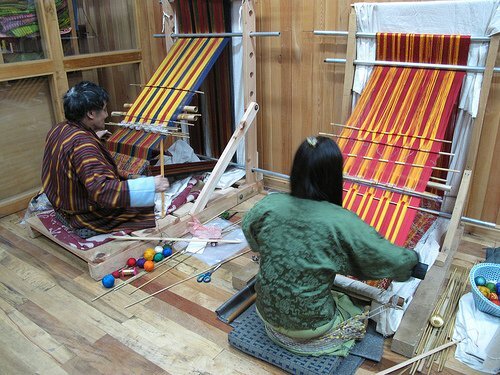 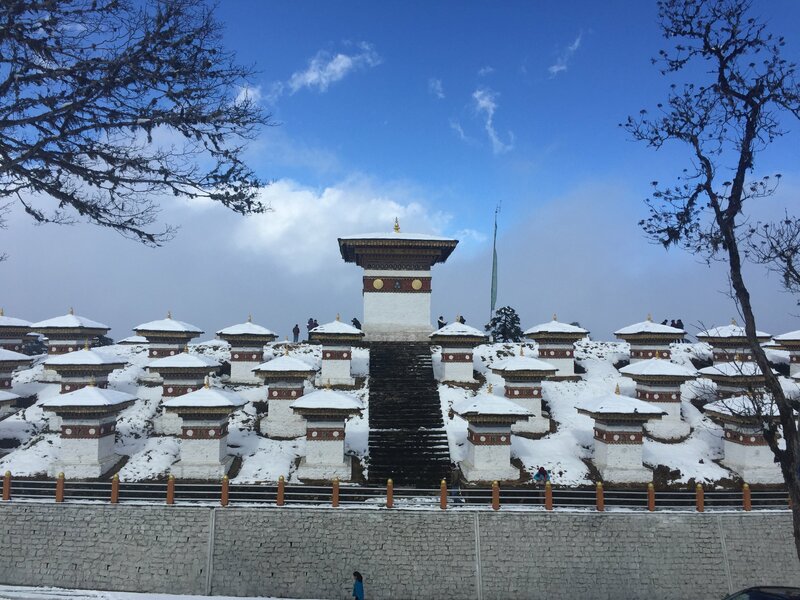 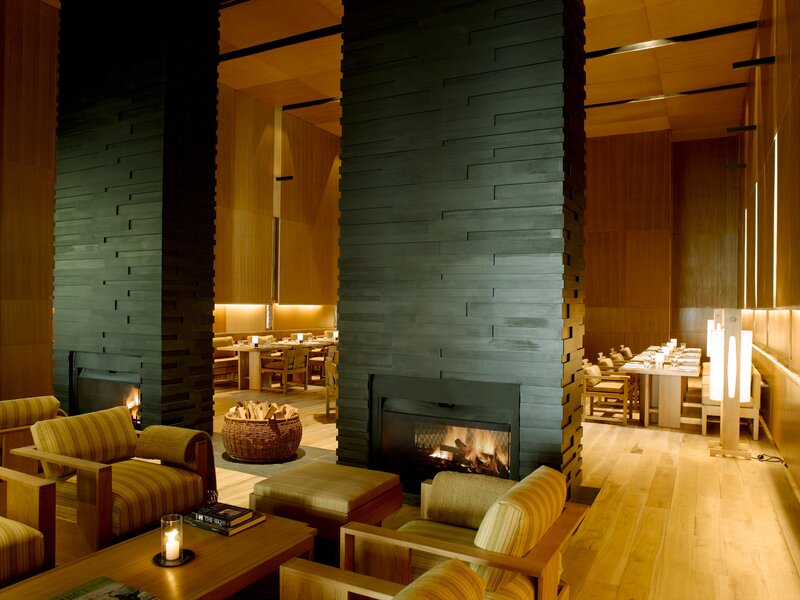 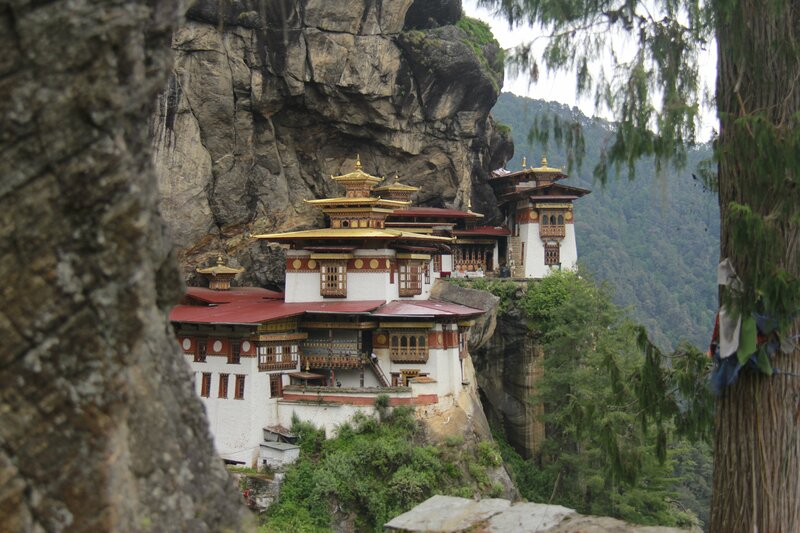 Bhutan or the “Land of the Peaceful Dragon” is a country of sprawling forests, venerated monasteries, overpowering fortresses, lush green valleys fed by bountiful rivers and age-old practices. 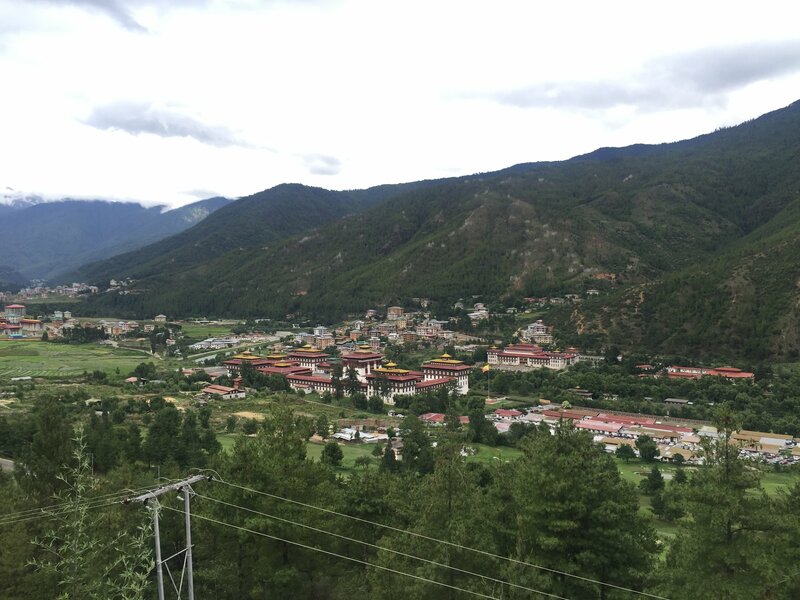 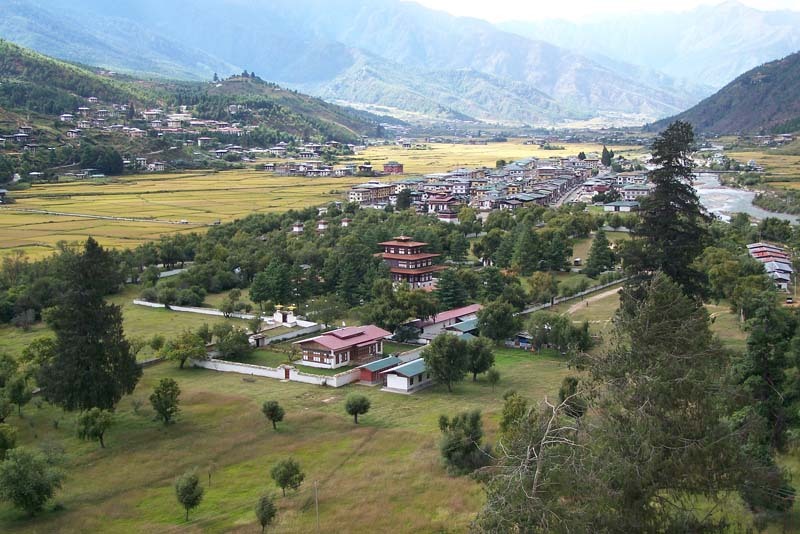 Cultivated fields surrounded by pitched roof houses with their typical trefoil-shape windows and Dzongs (fortresses) dominate the scenery with their sheer size. 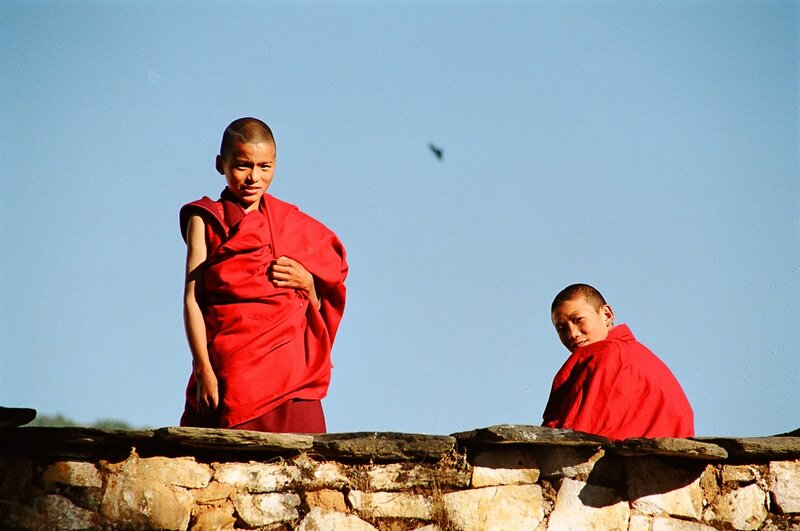 Its people are hardworking, vibrantly attired and deeply religious while the land is immaculate. 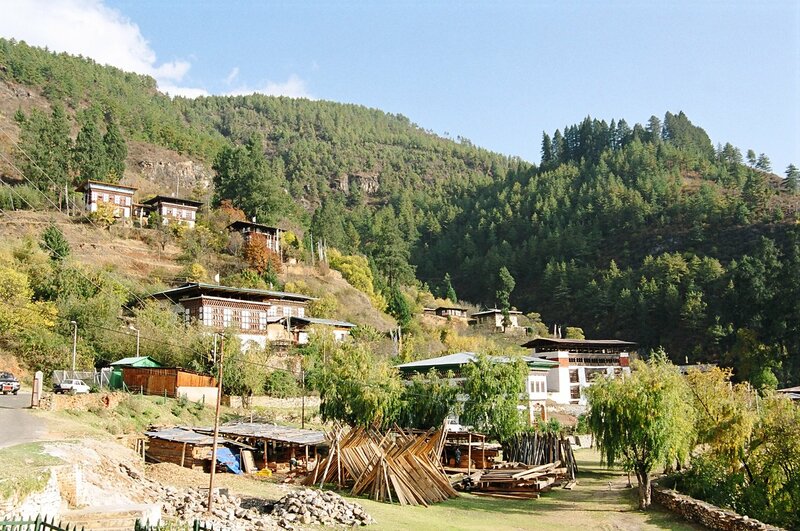 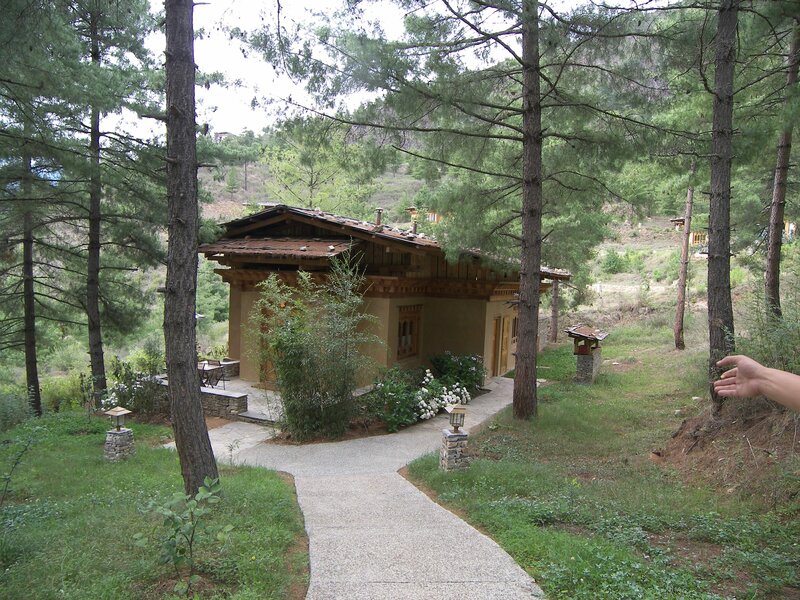 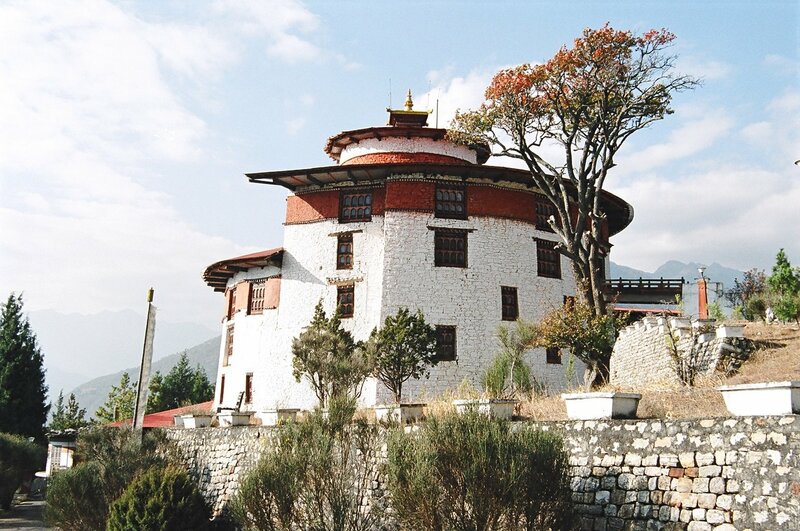 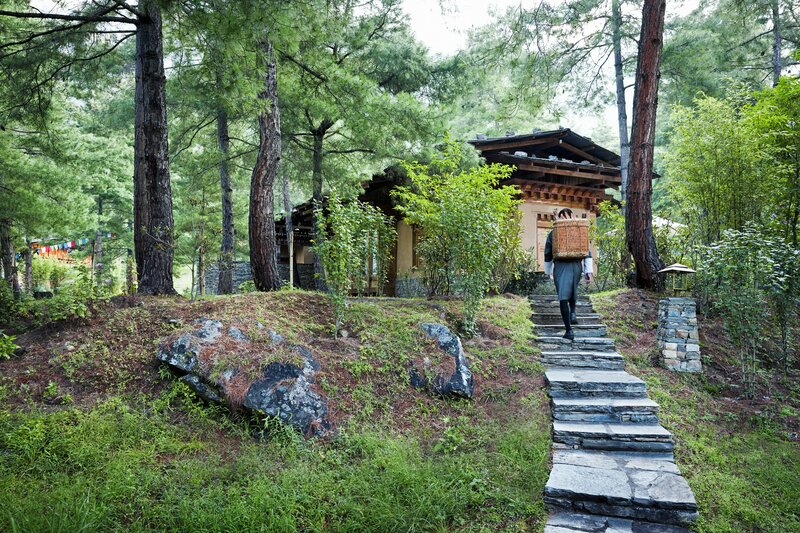 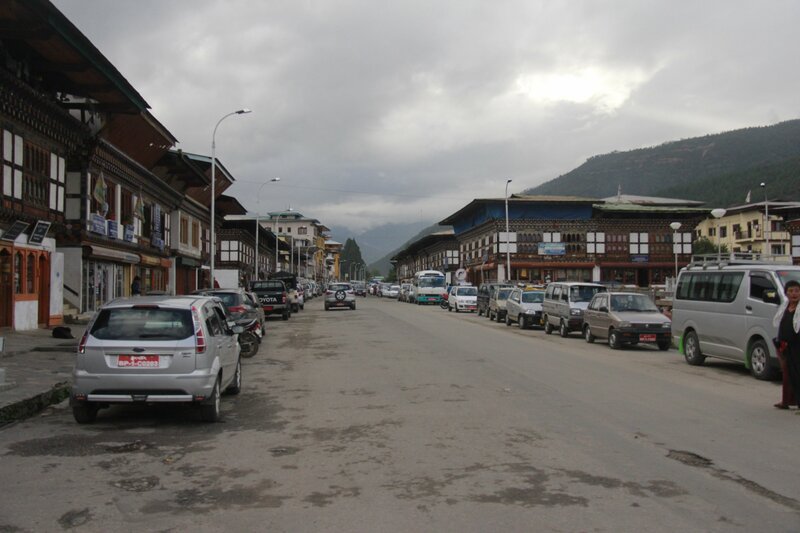 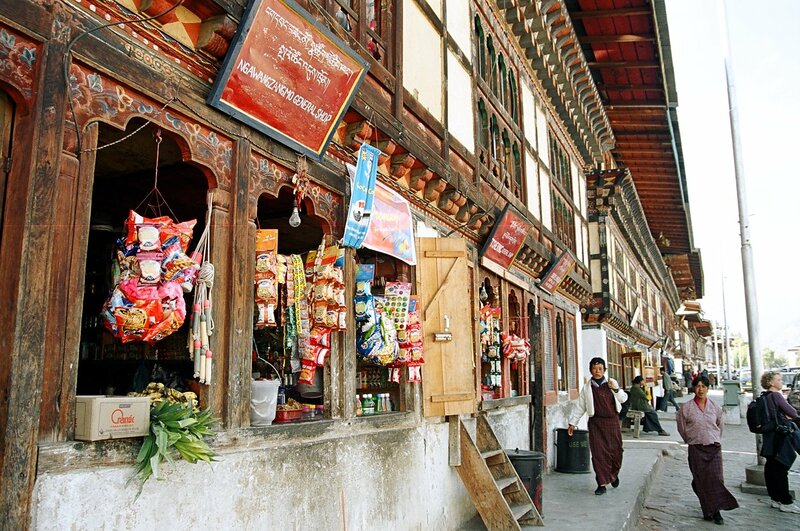 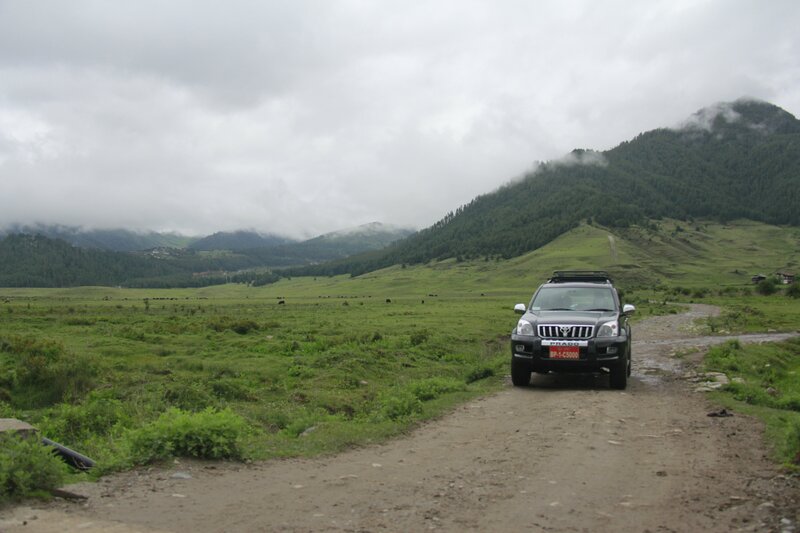 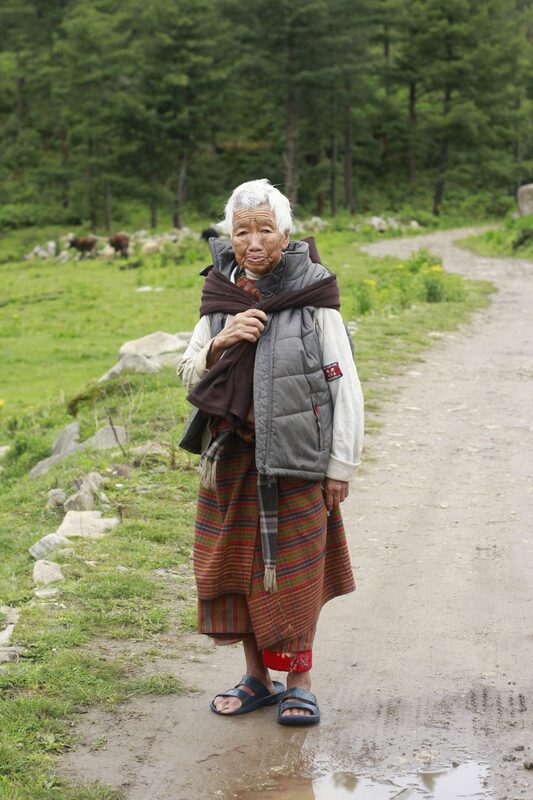 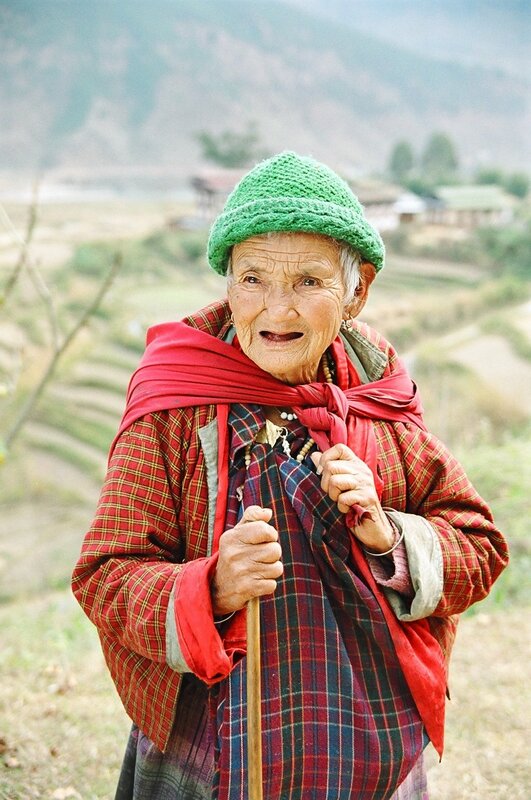 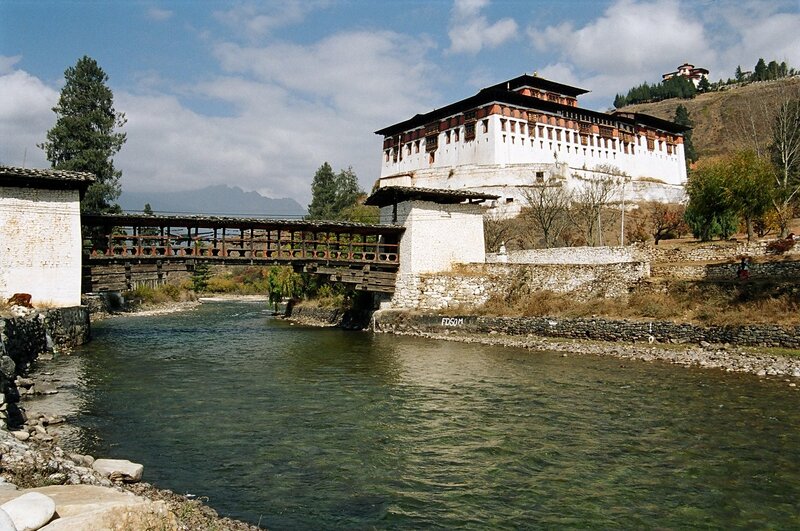 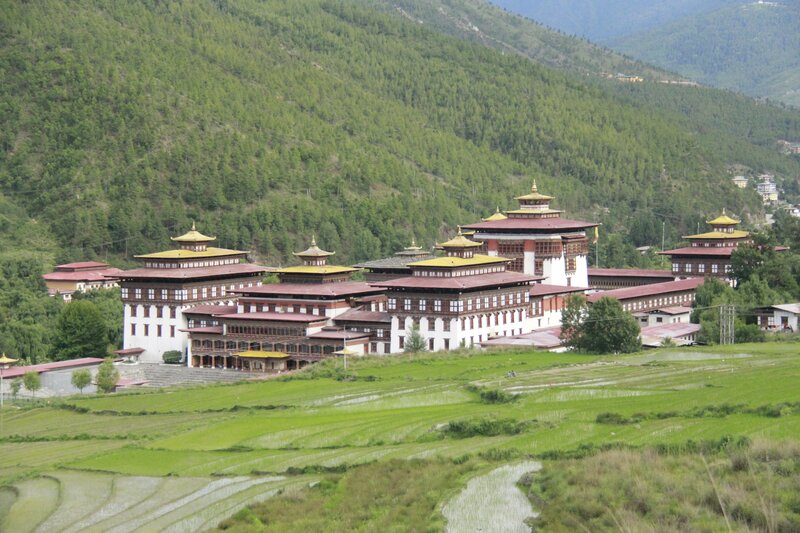 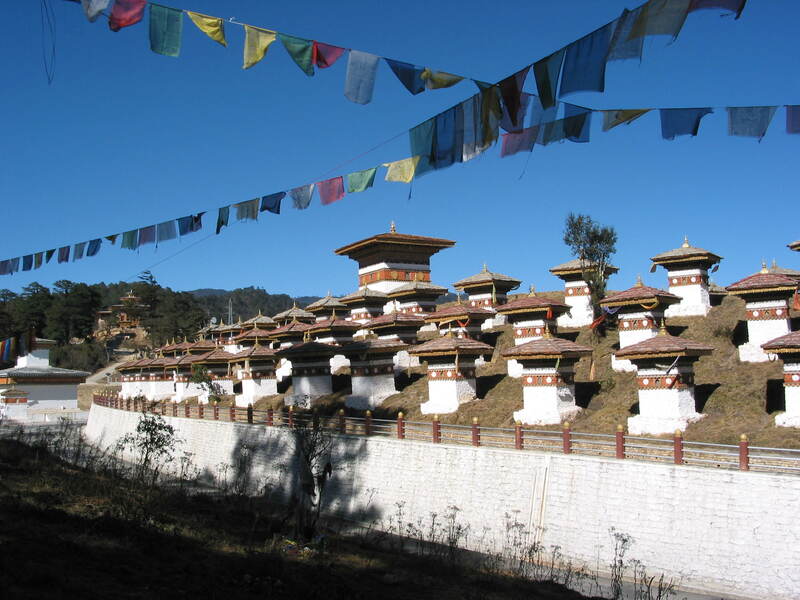 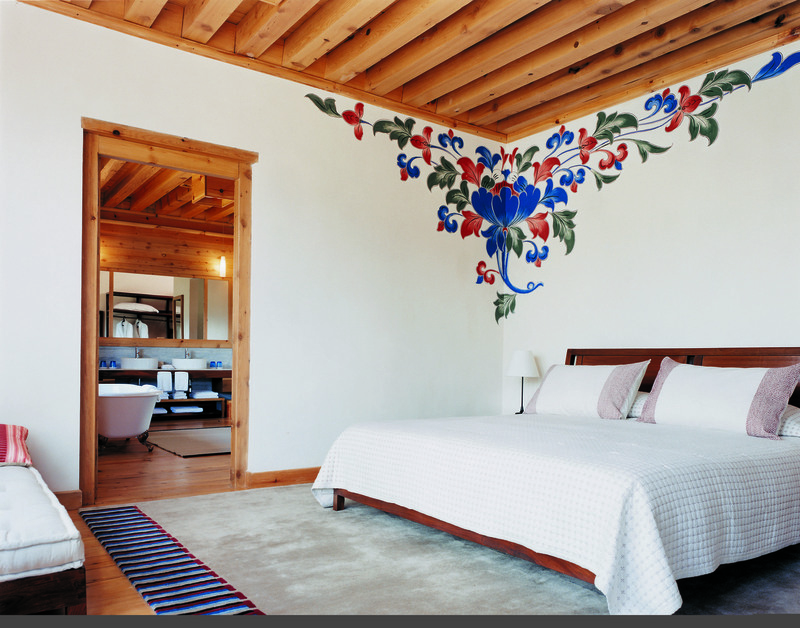 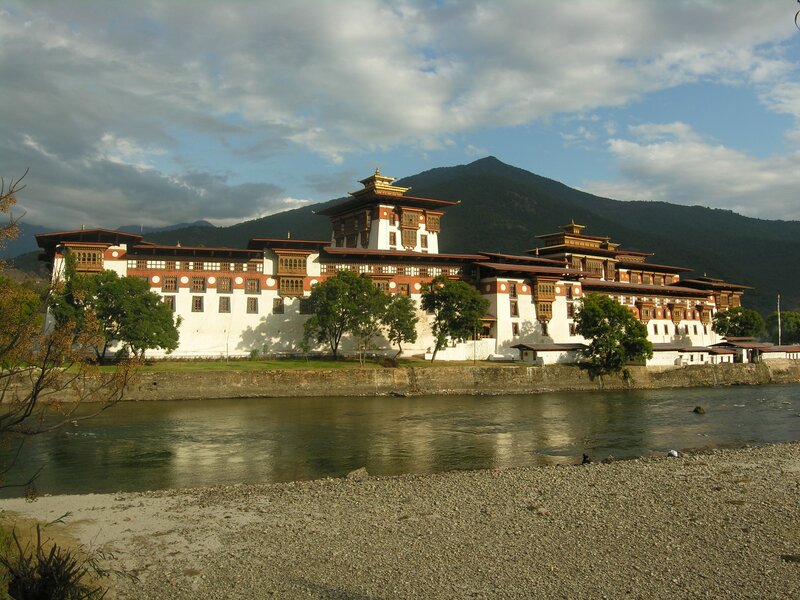 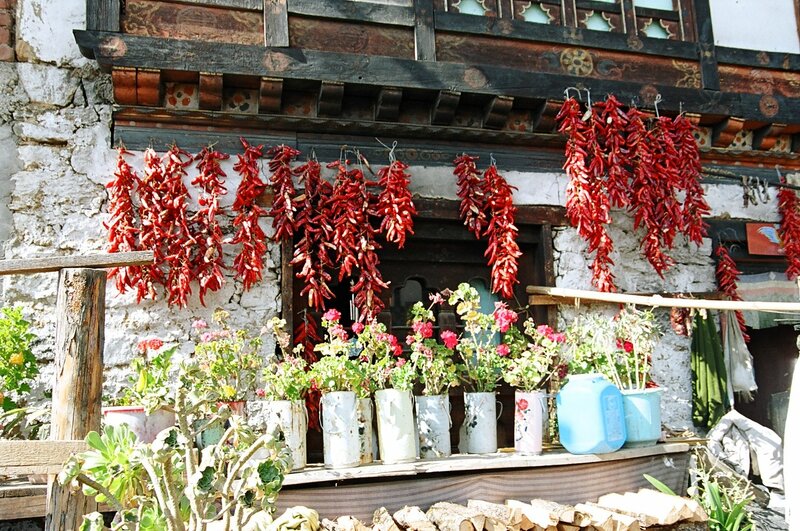 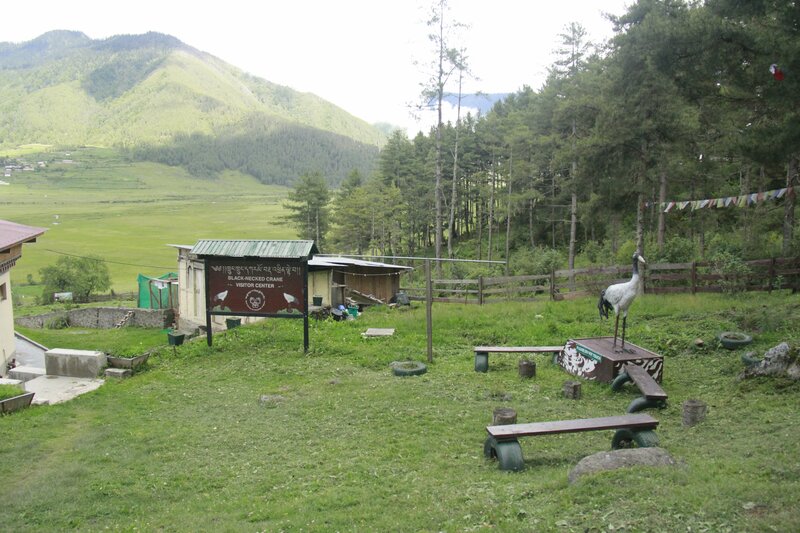 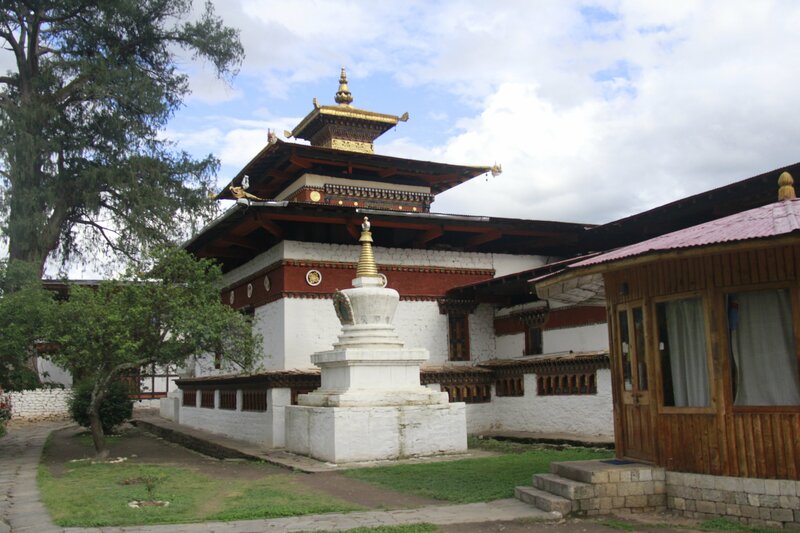 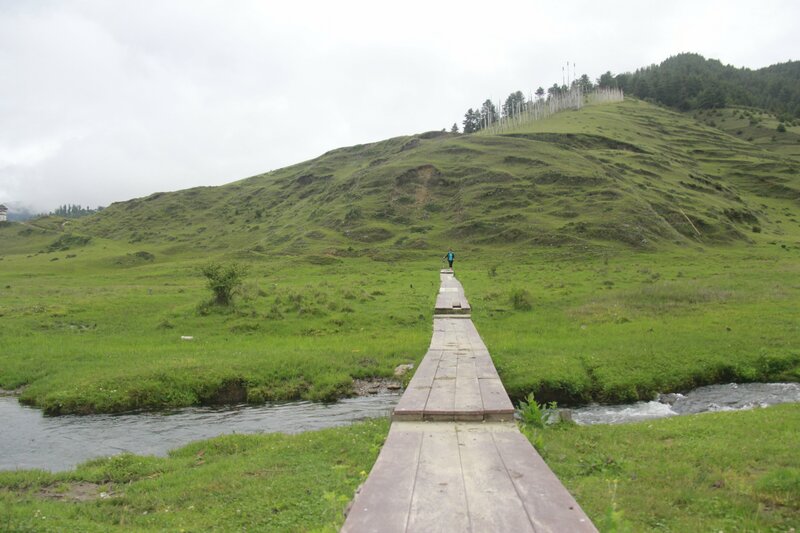 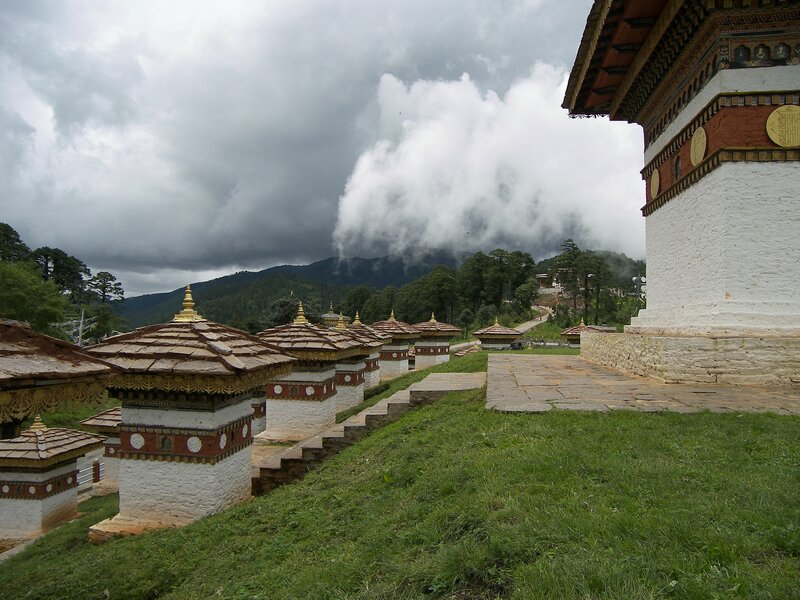 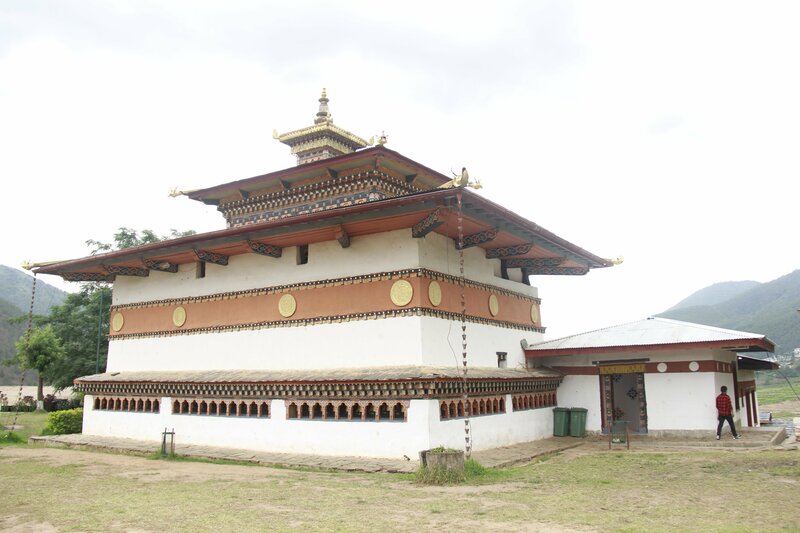 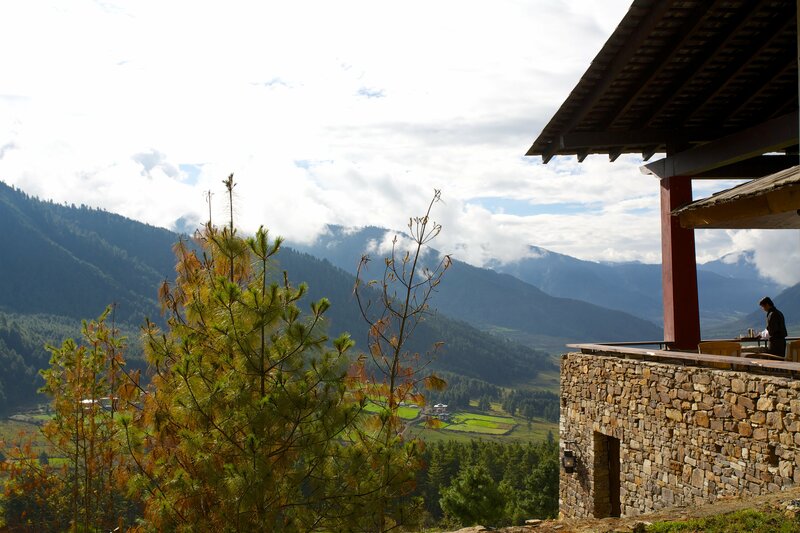 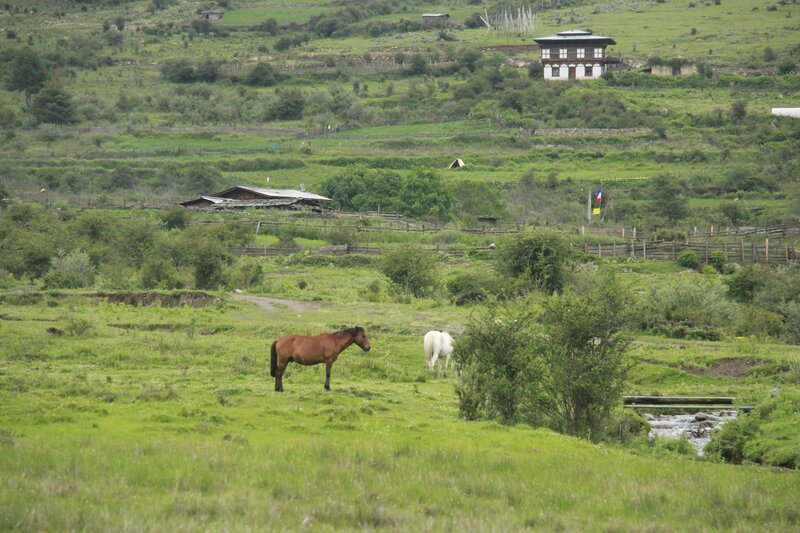 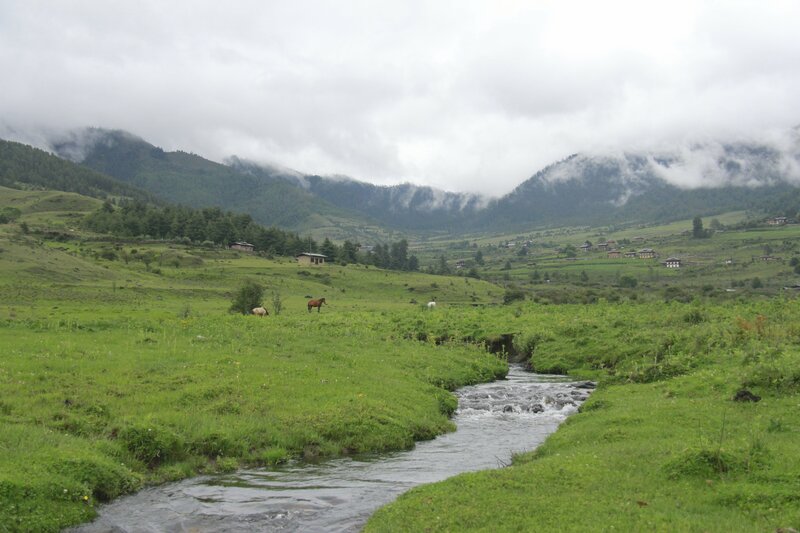 Bhutan’s alpine pastures, peaks, forests, lakes and flowers make it a paradise. 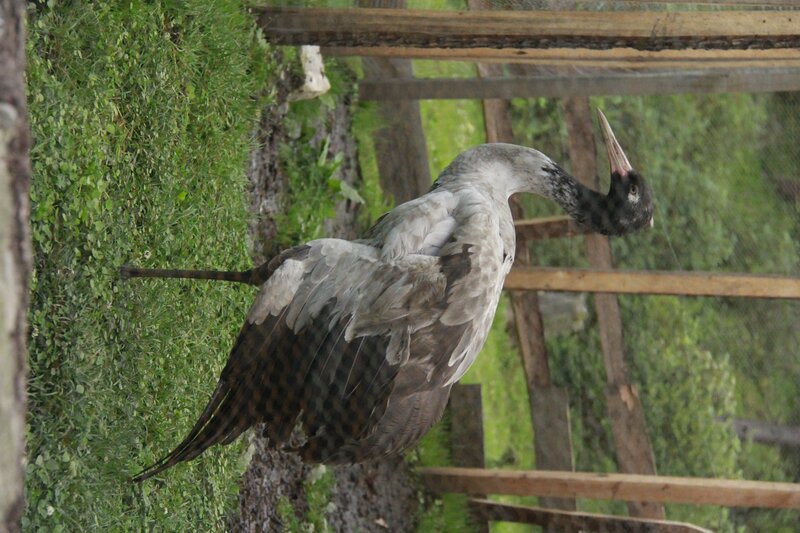 Maybe that is why the rare black-necked crane makes its way across the Himalayas to Bhutan every year. 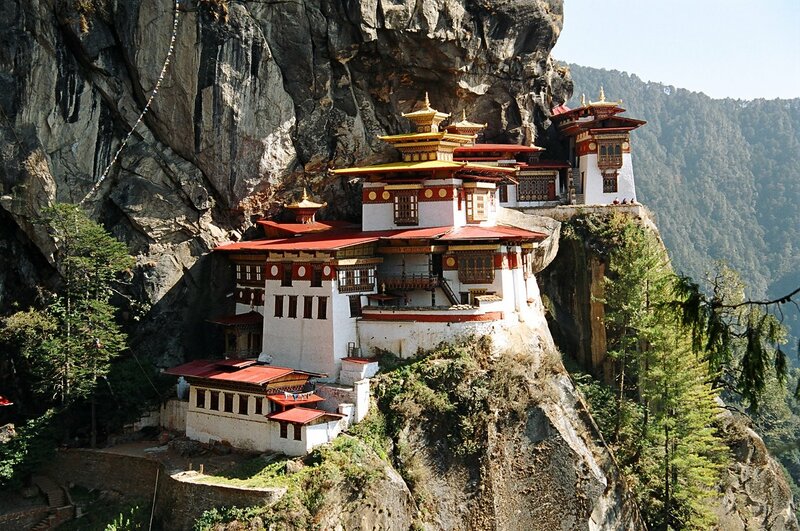 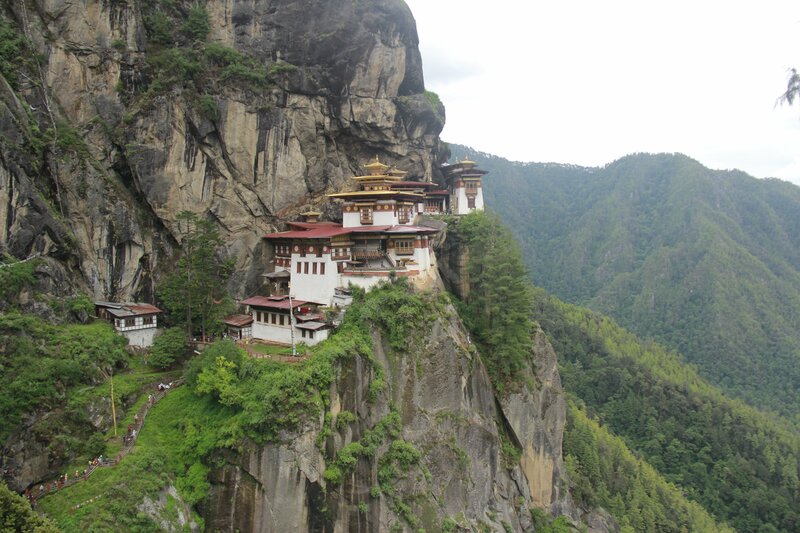 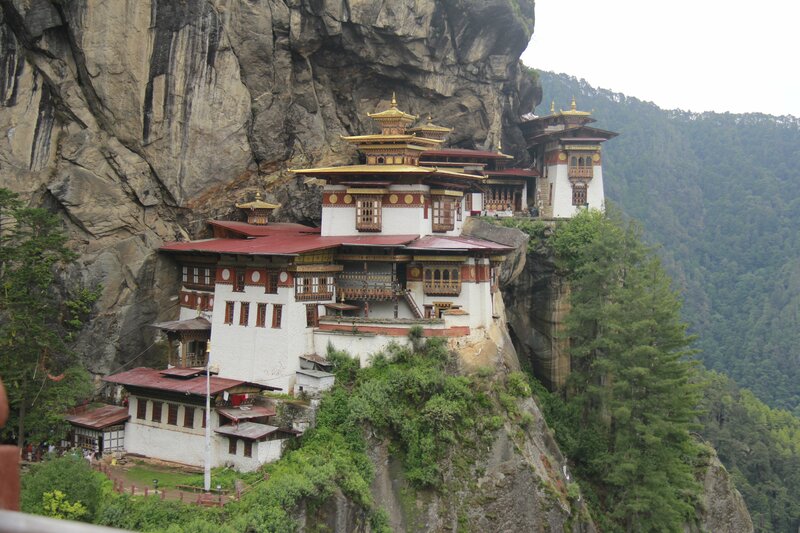 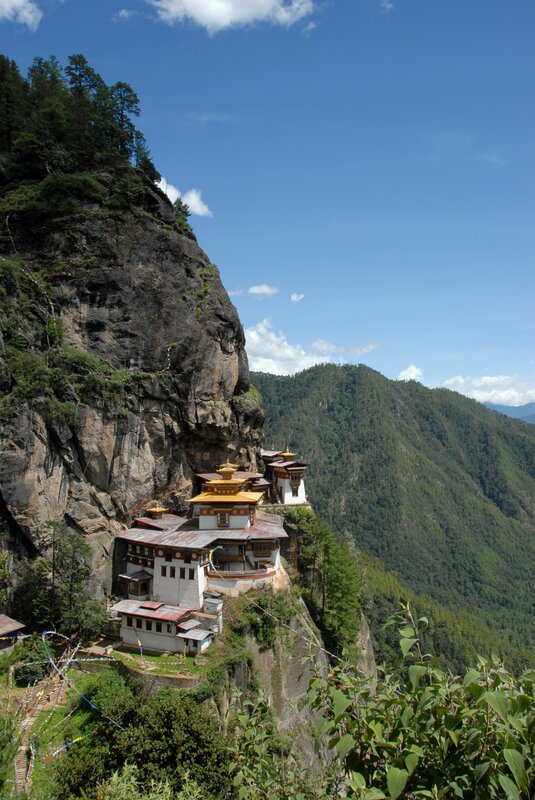 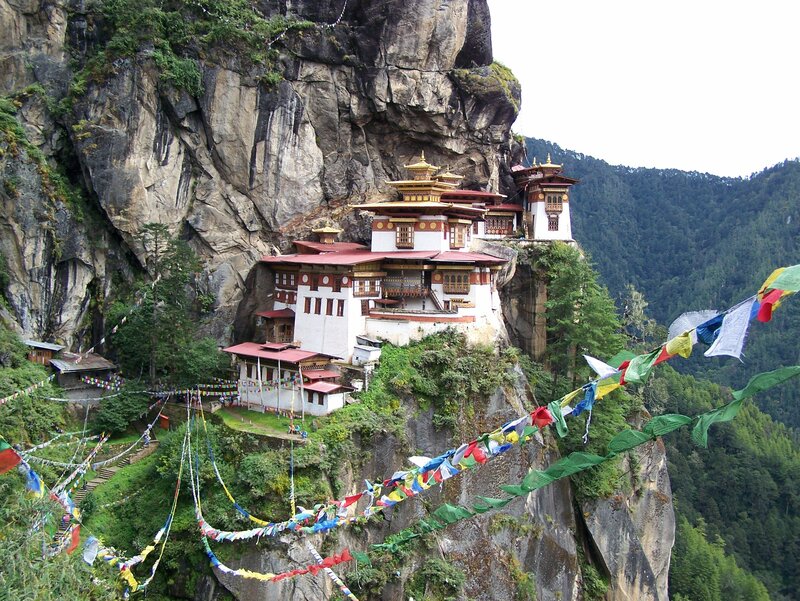 Hike to the iconic Taktsang Monastery. 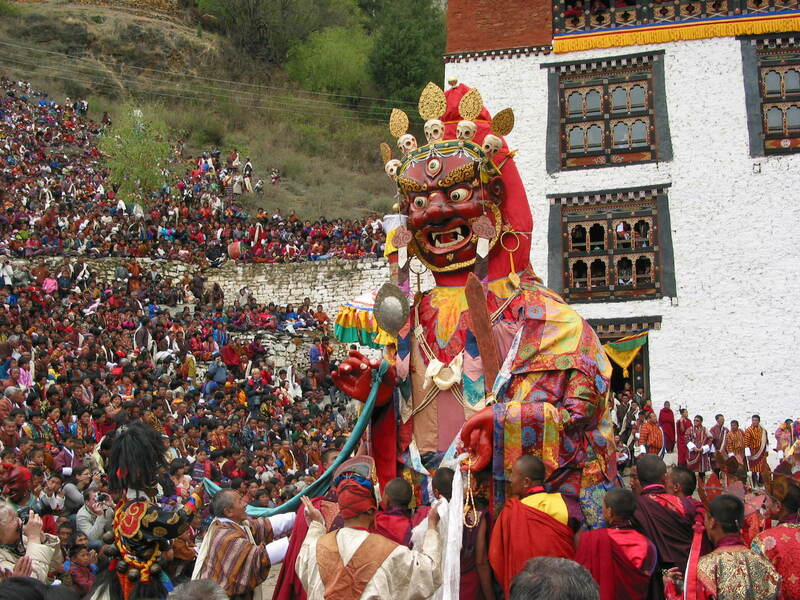 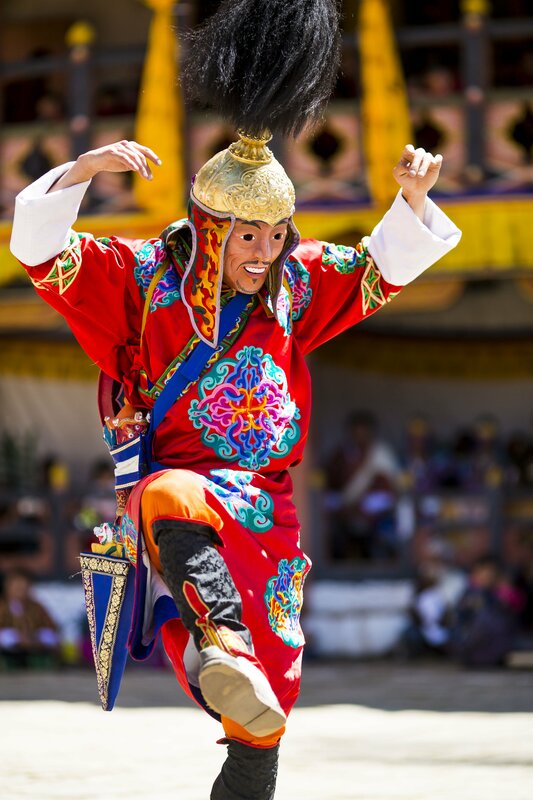 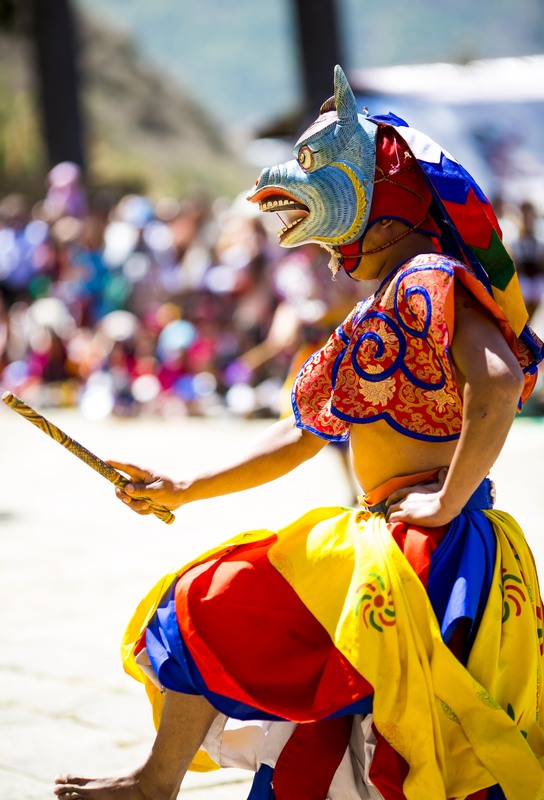 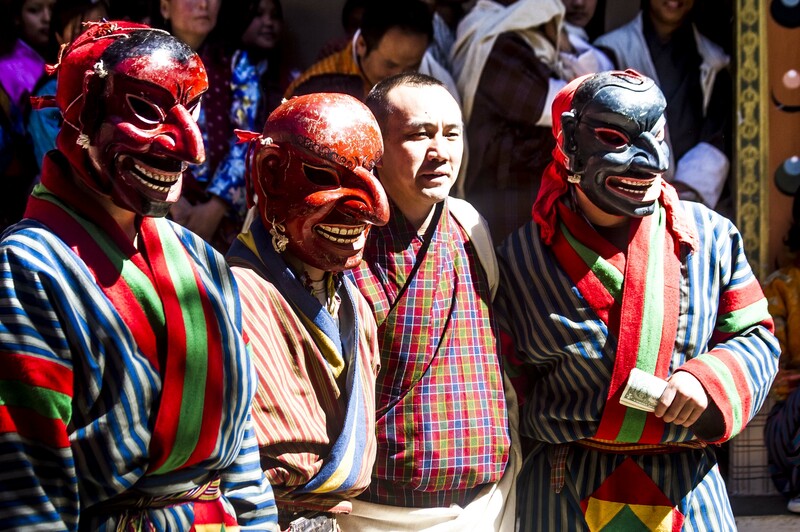 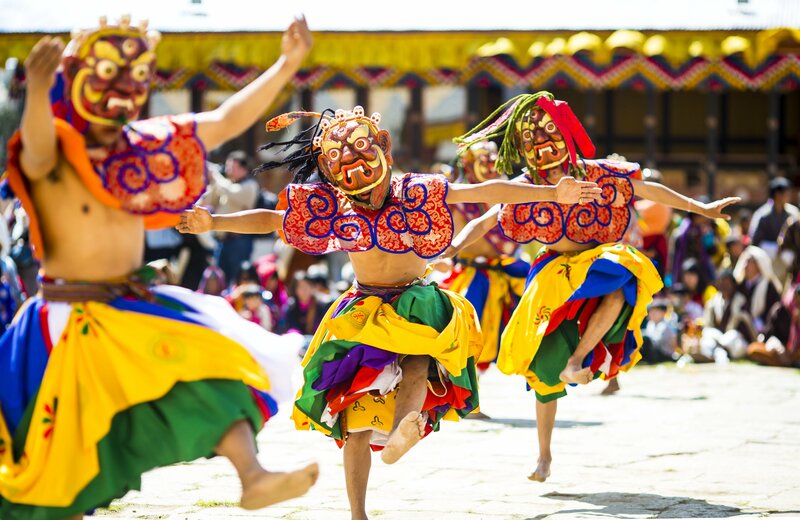 Cultural mask dances and vibrant festivals. 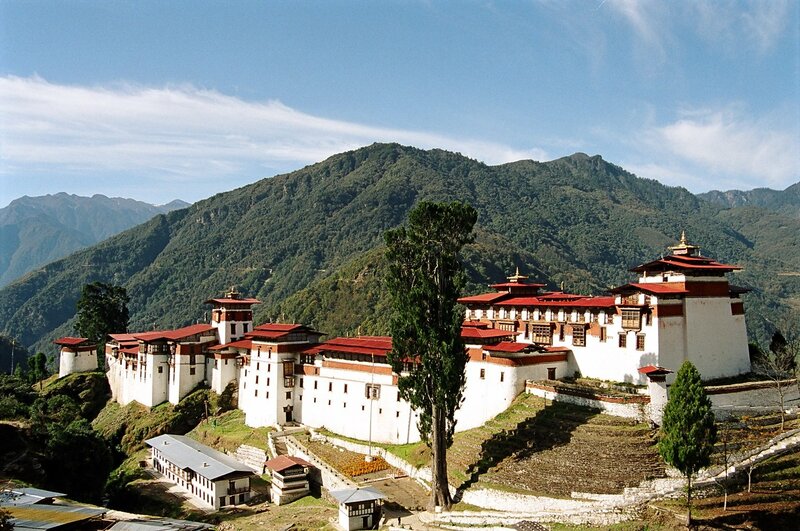 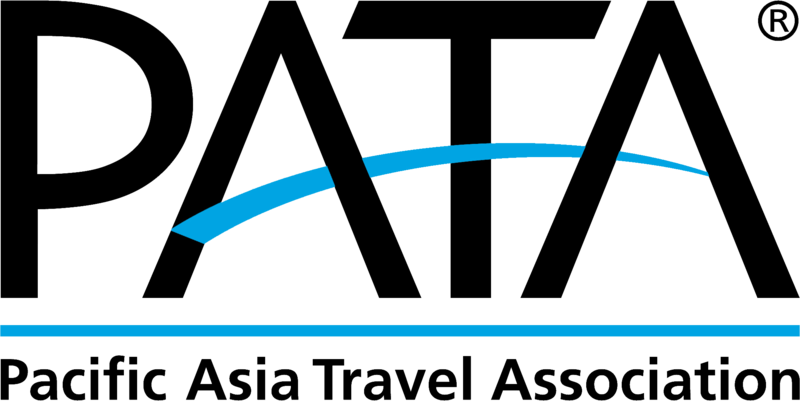 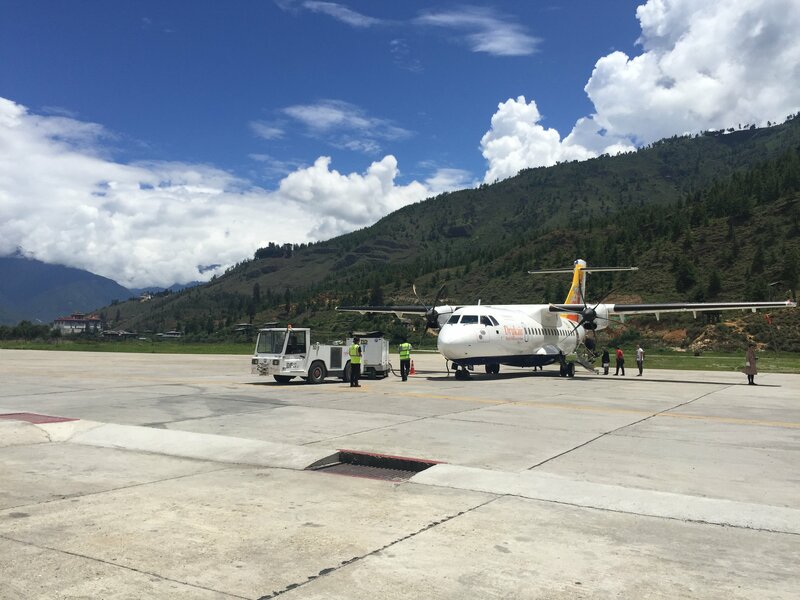 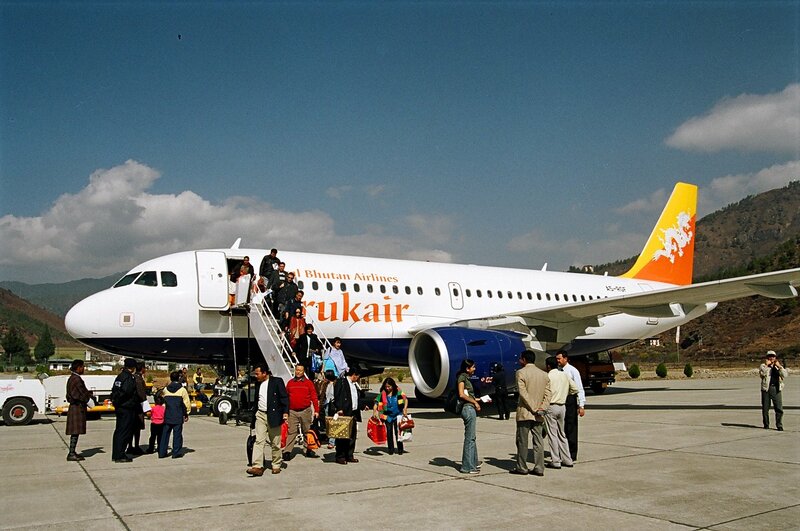 A key and important strategic partner in Bhutan for Ovation Global DMC. 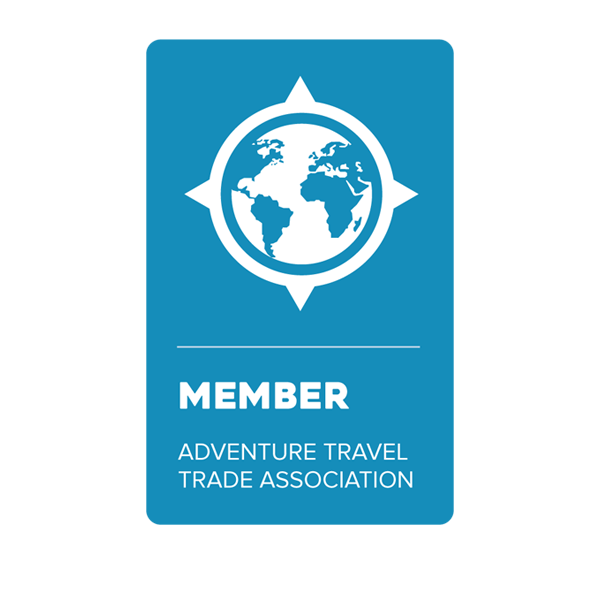 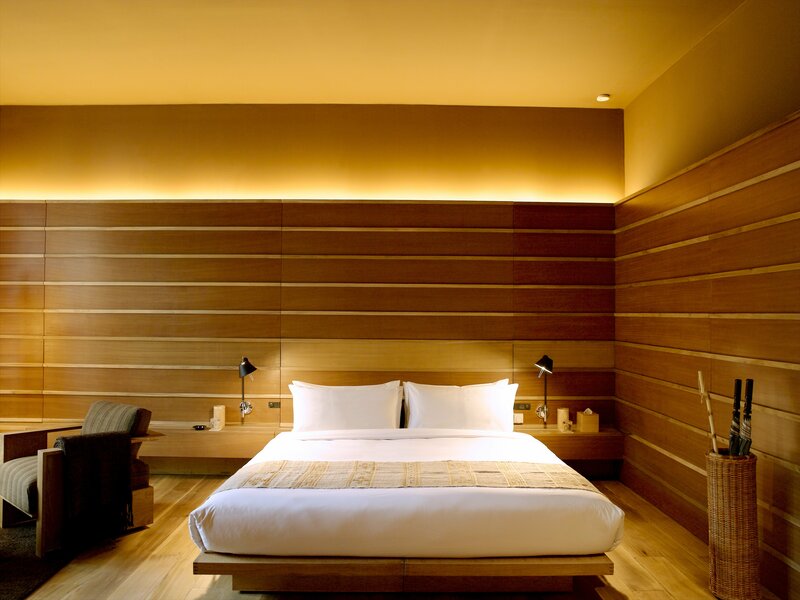 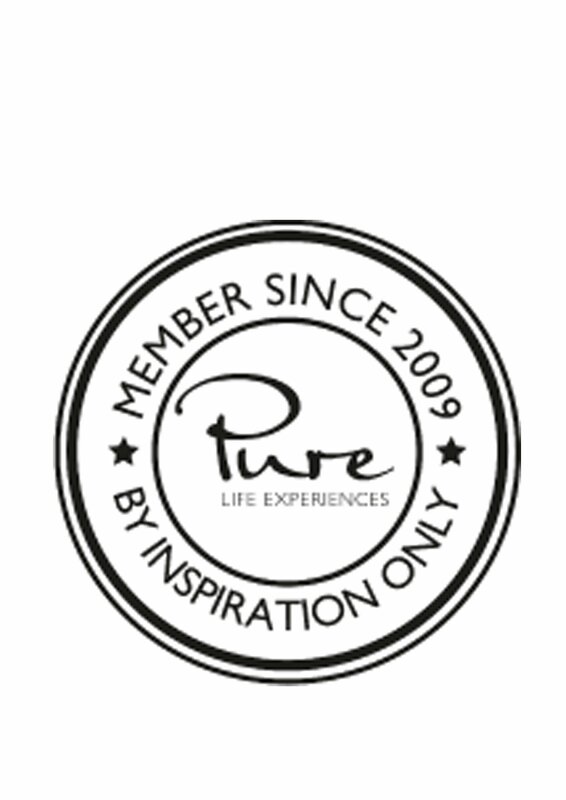 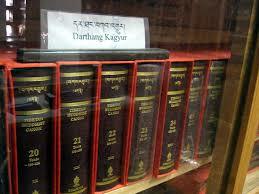 We are pleased to work together with Dharma Adventures. 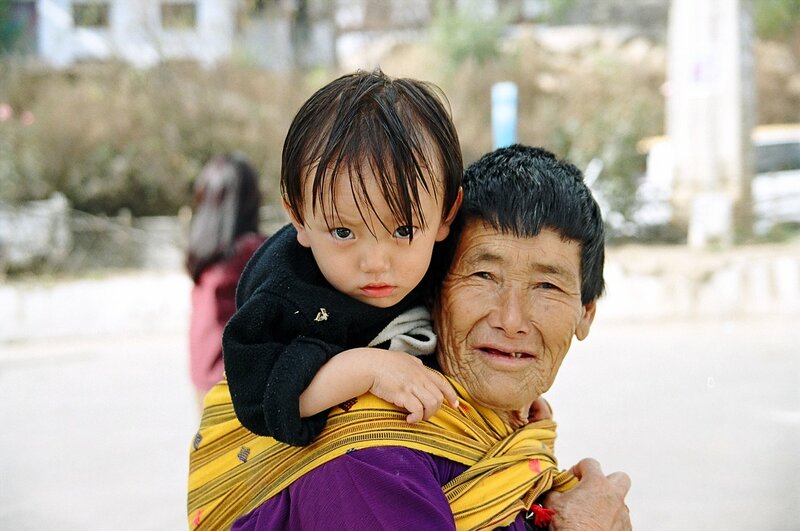 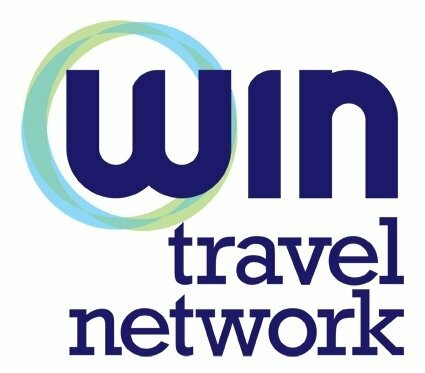 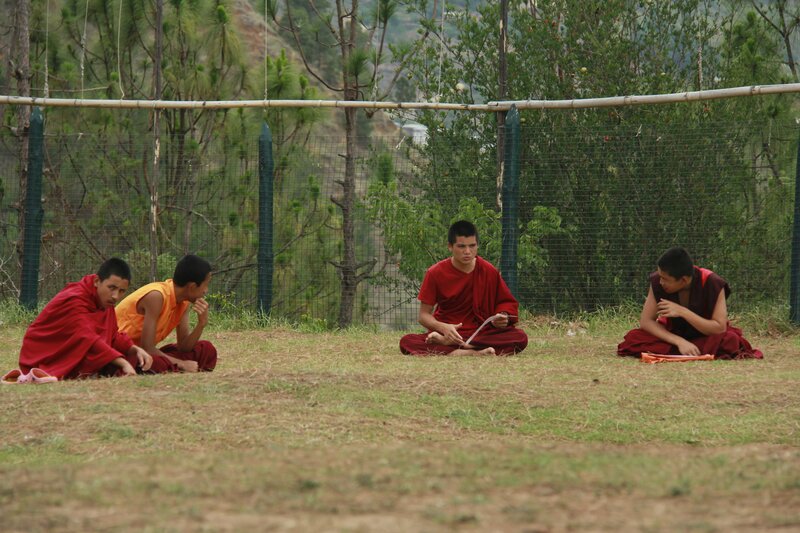 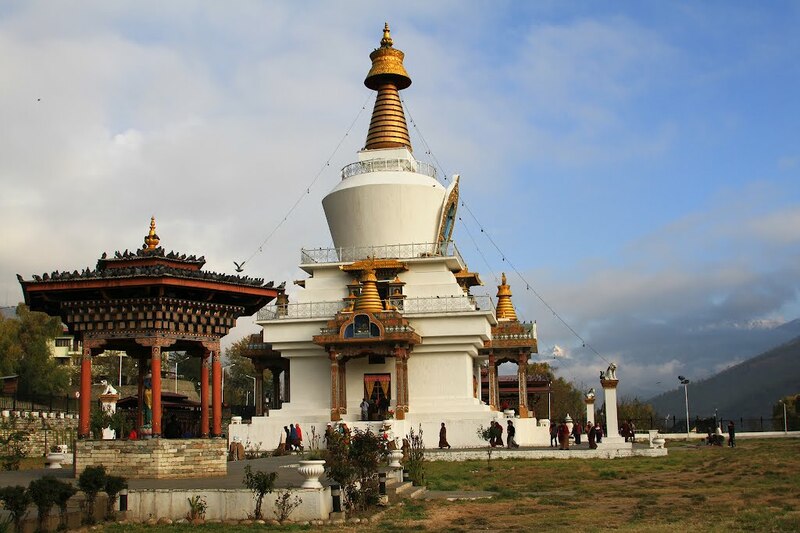 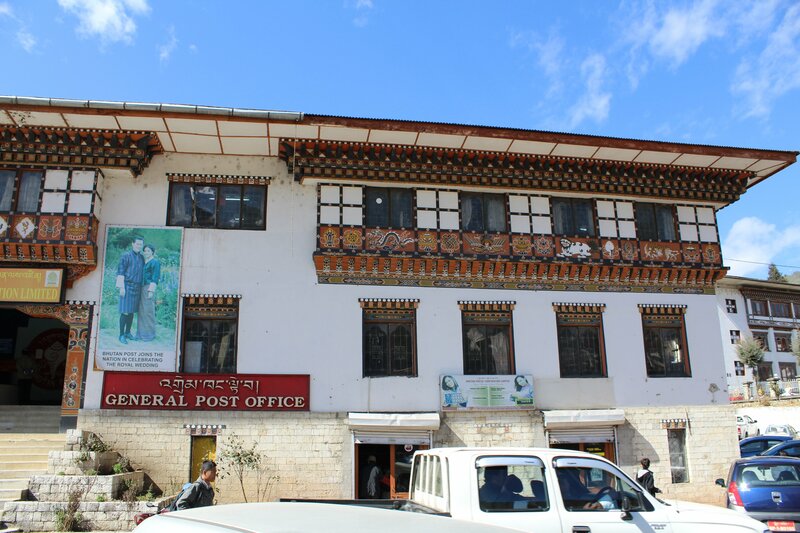 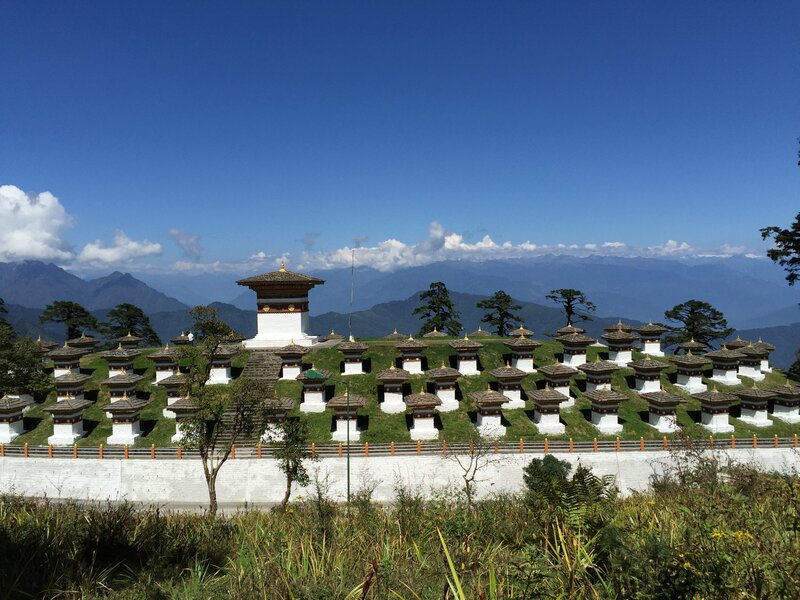 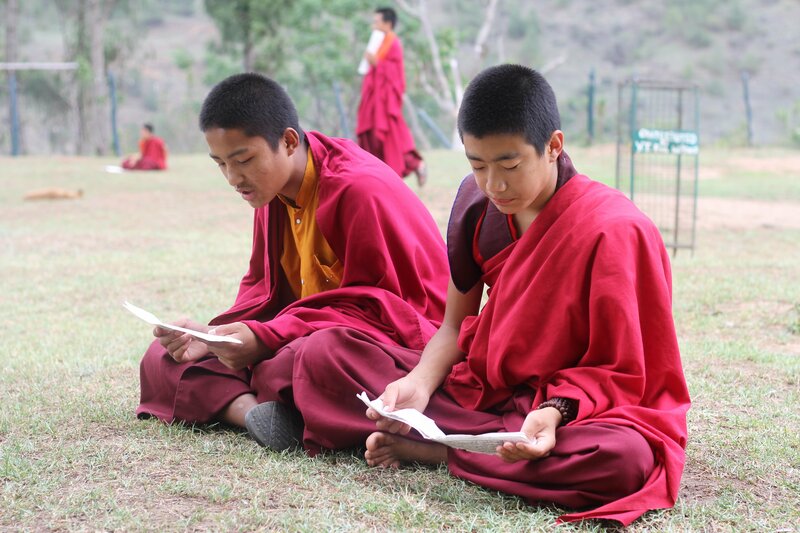 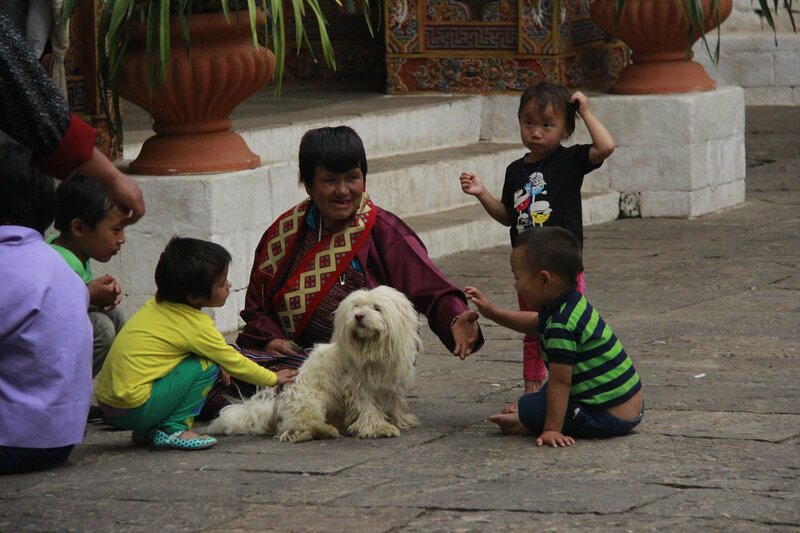 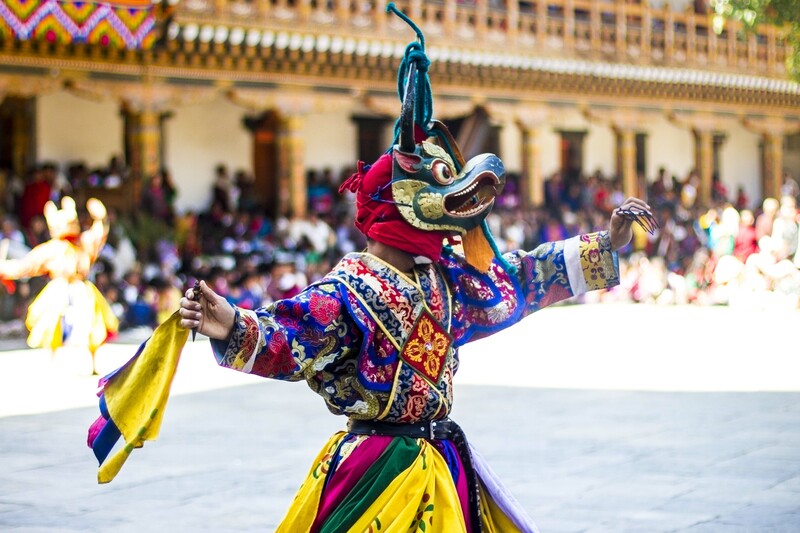 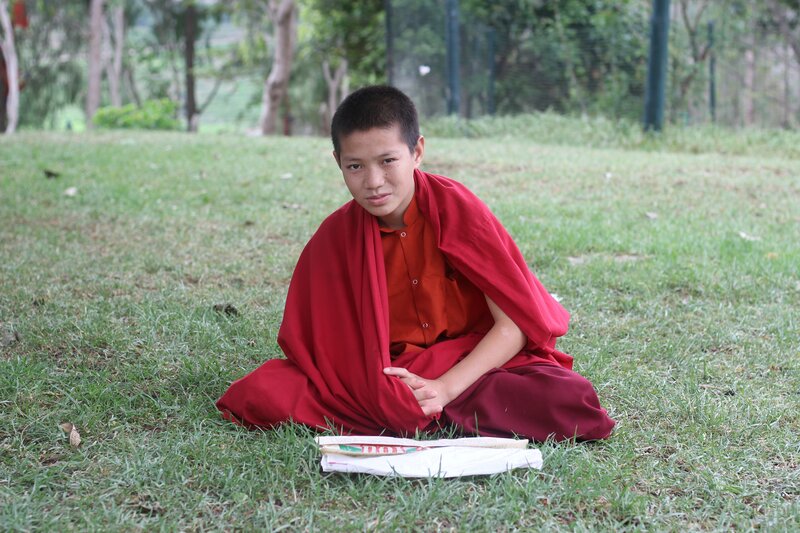 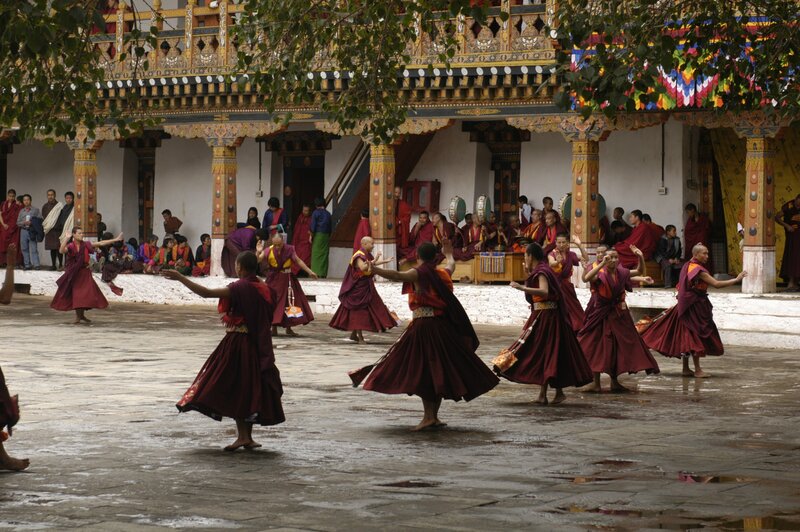 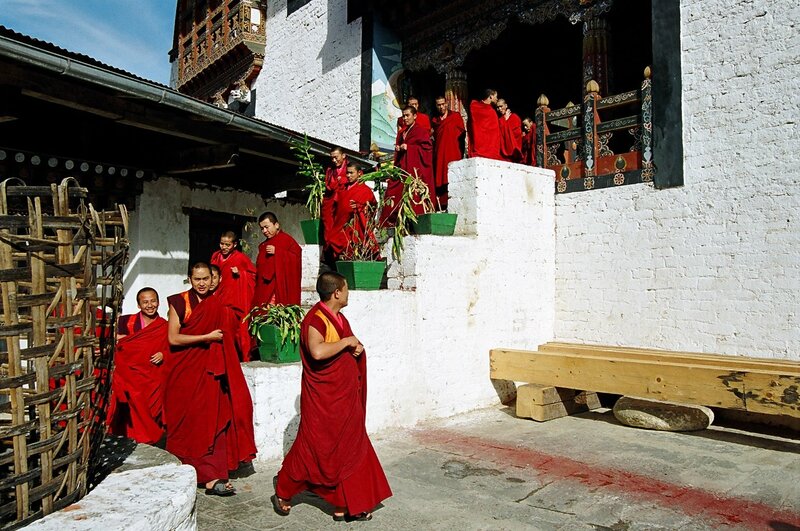 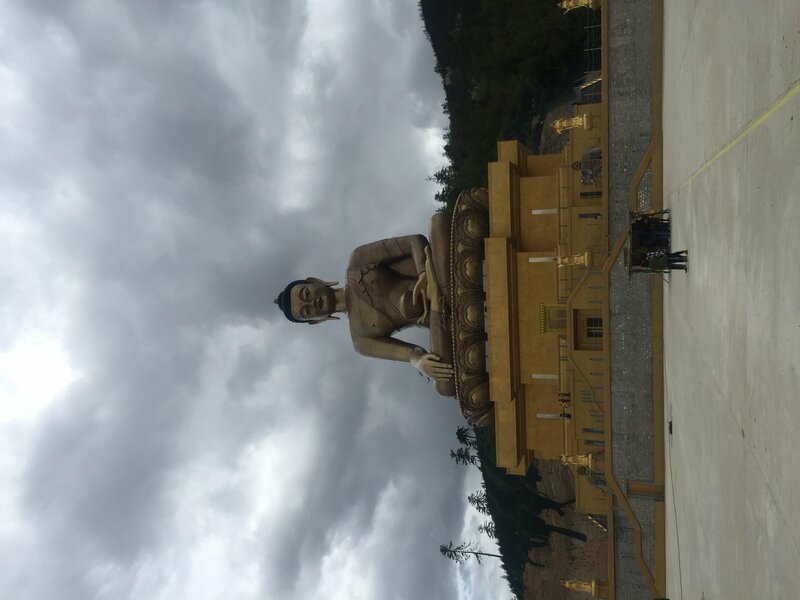 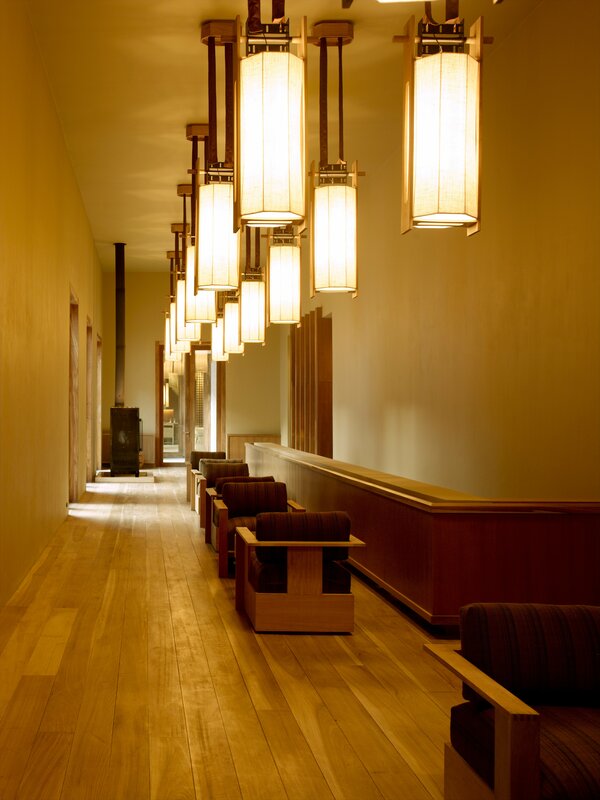 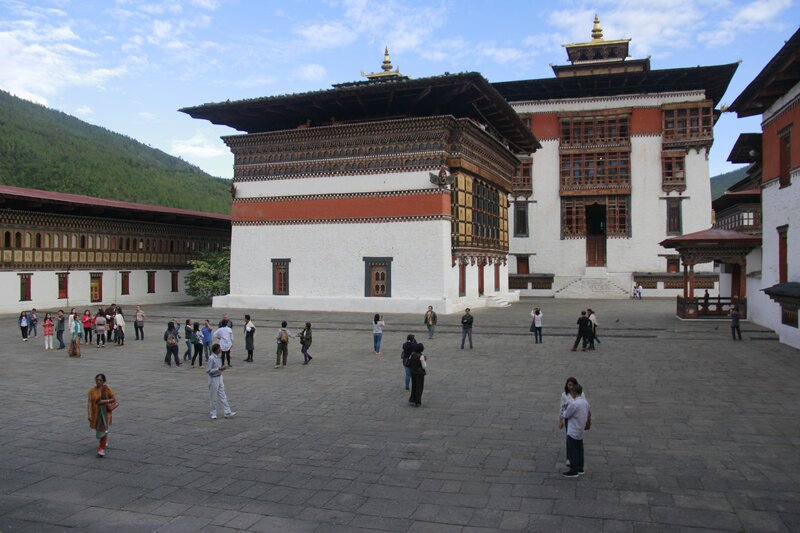 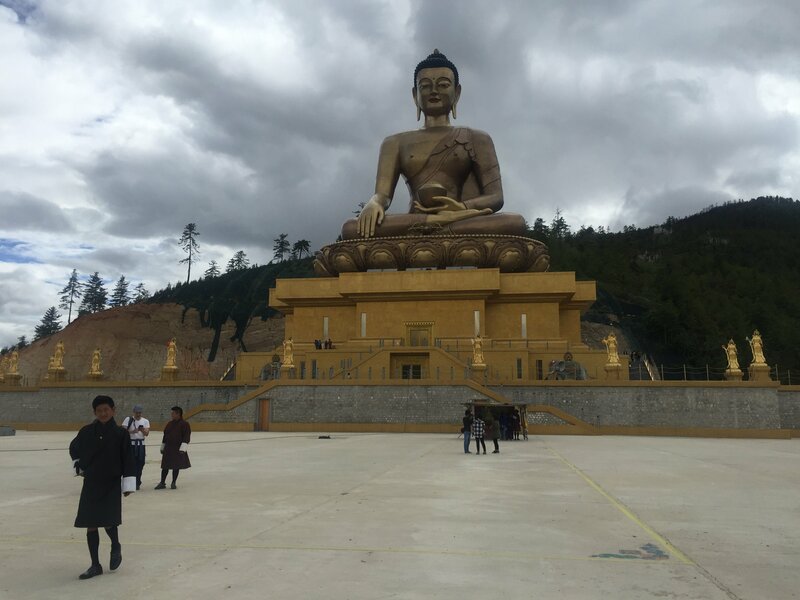 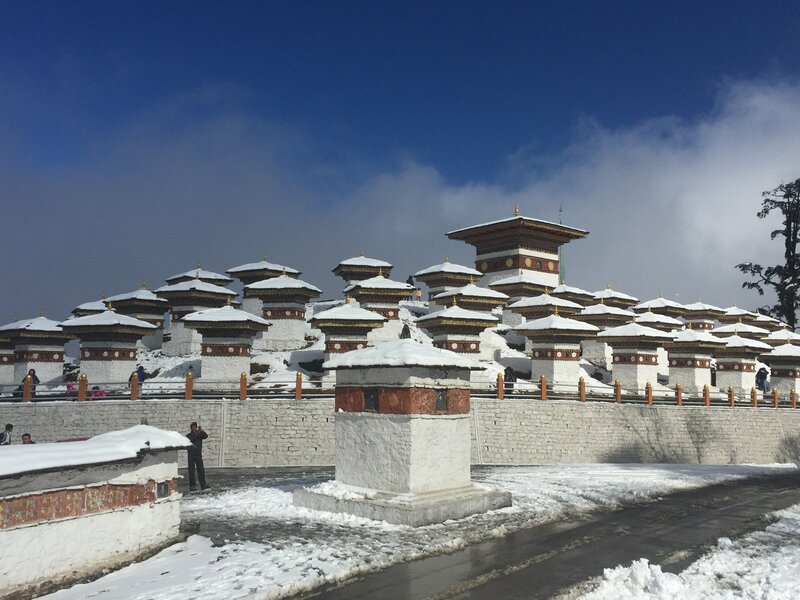 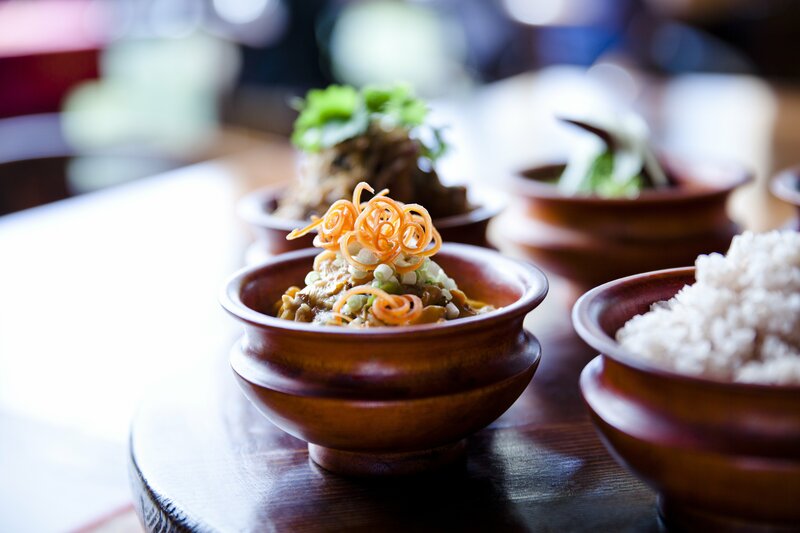 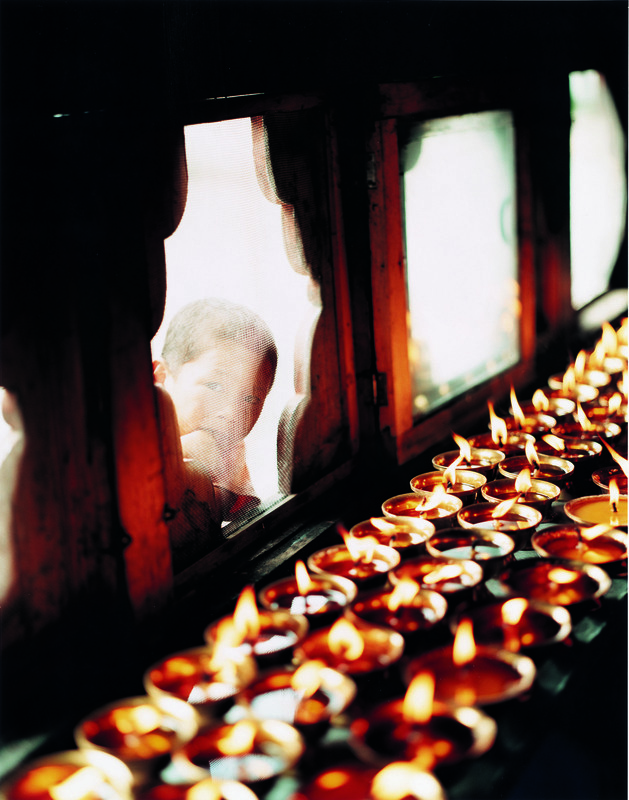 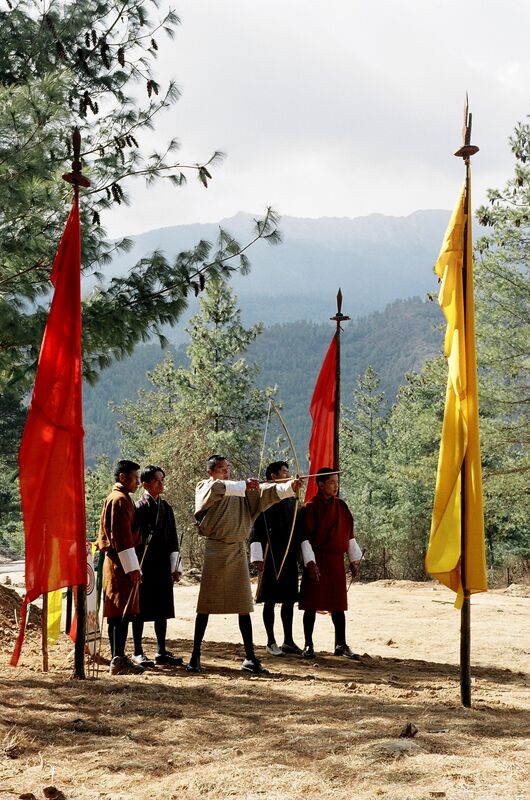 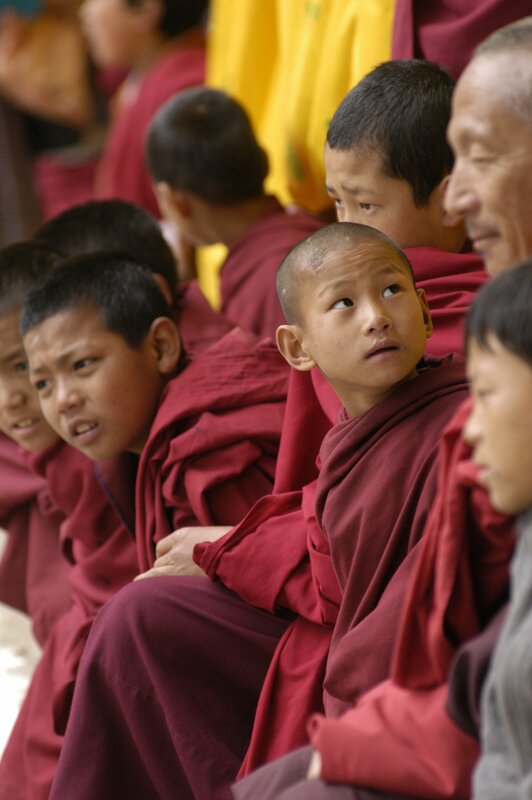 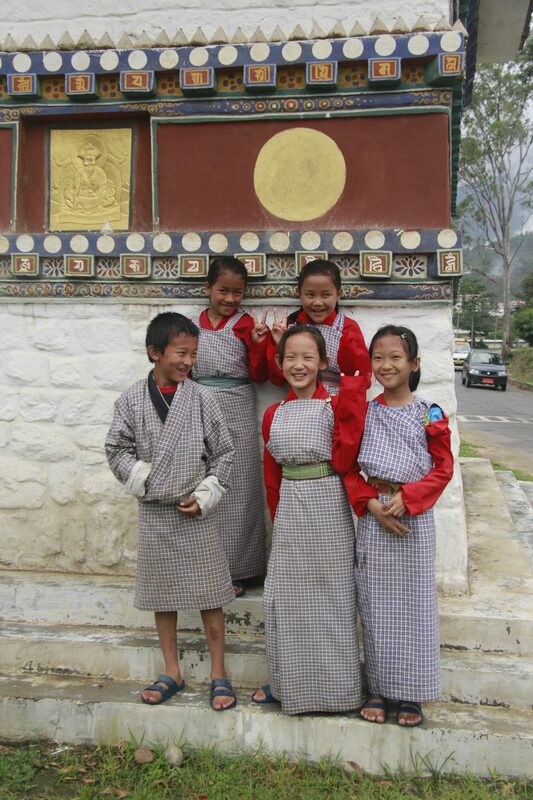 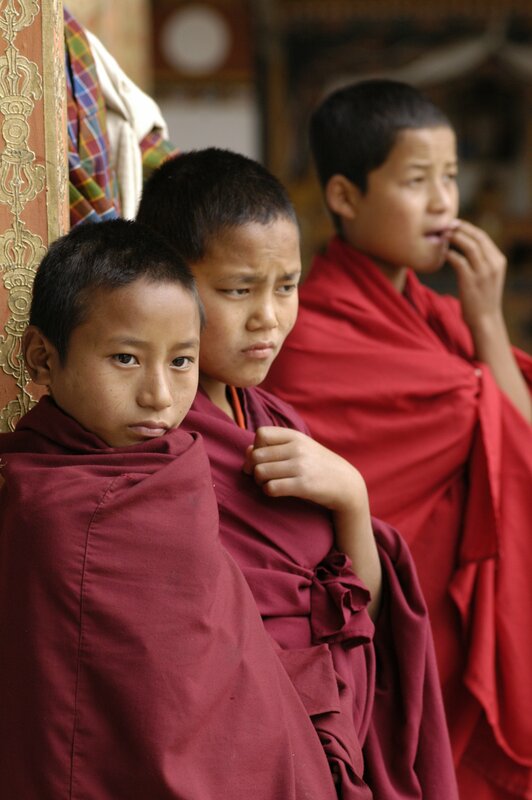 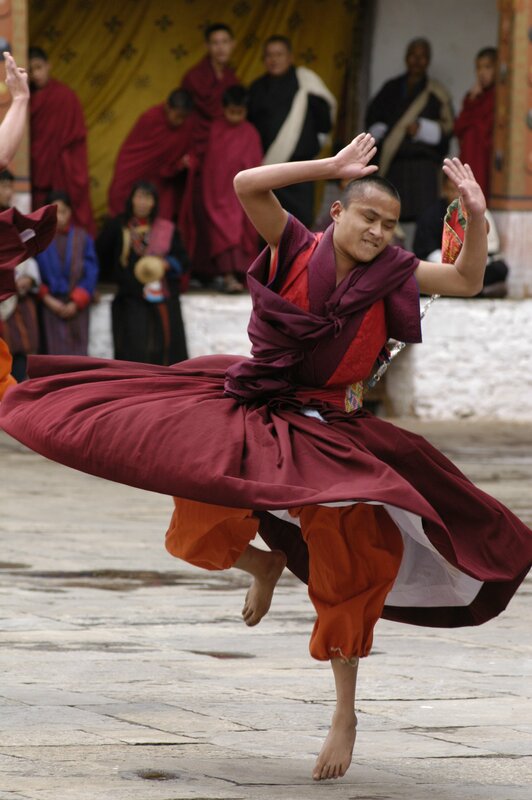 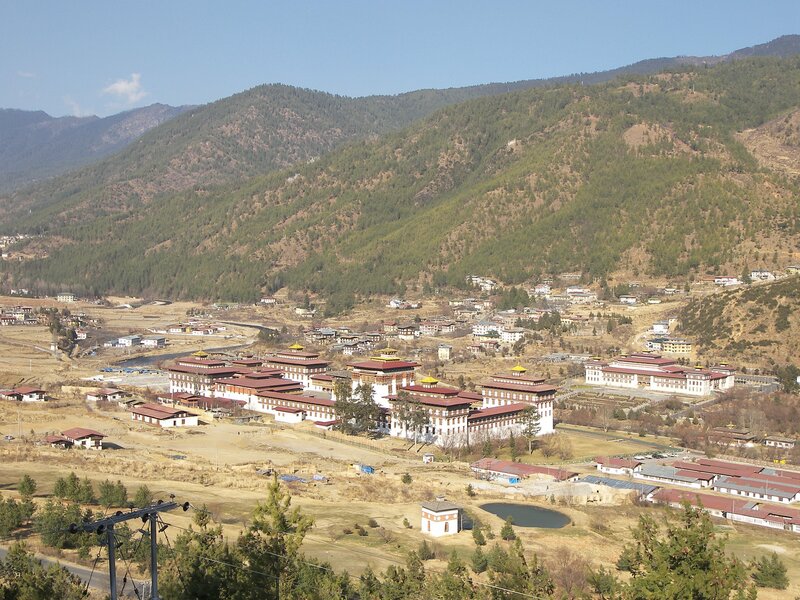 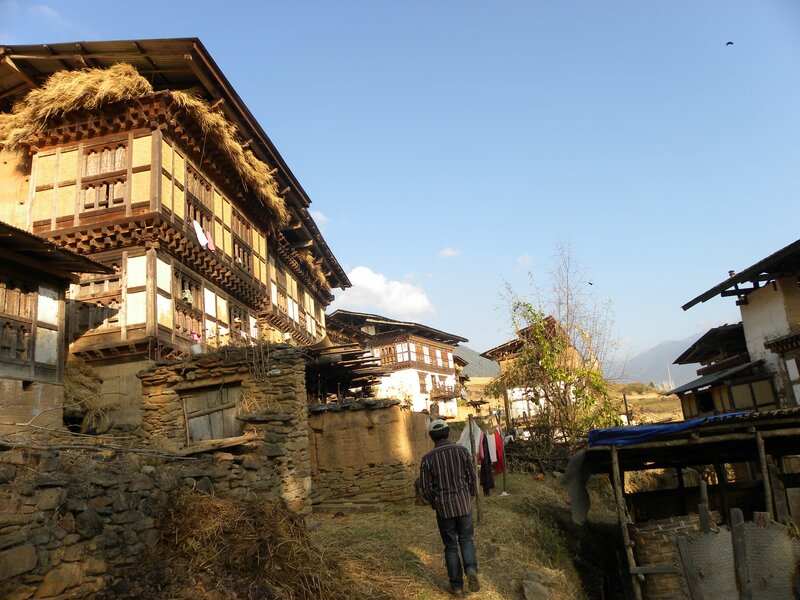 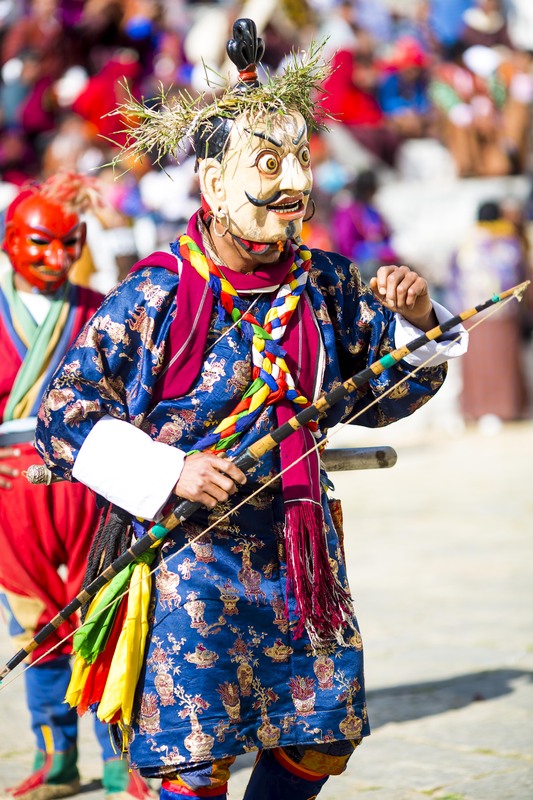 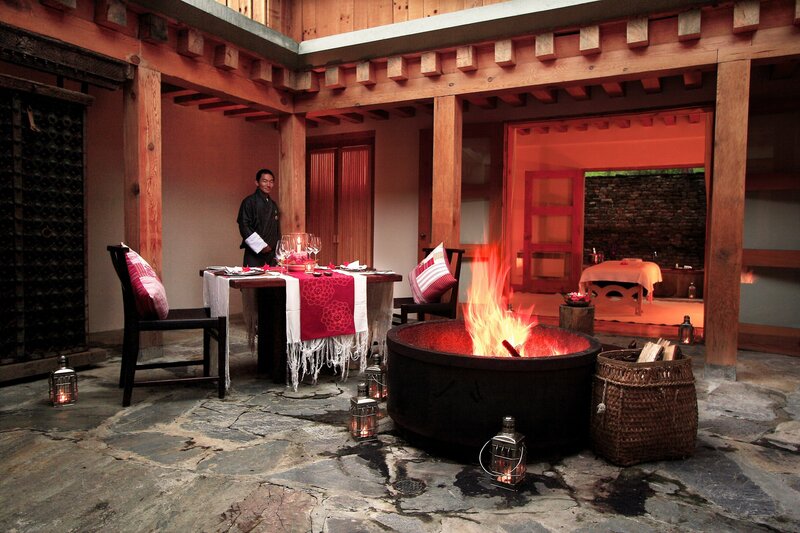 Take a look at our sample programmes to find out how you can make the most of your trip to Bhutan.